Jerry Vance is the founder and managing partner of Preferred CFO. 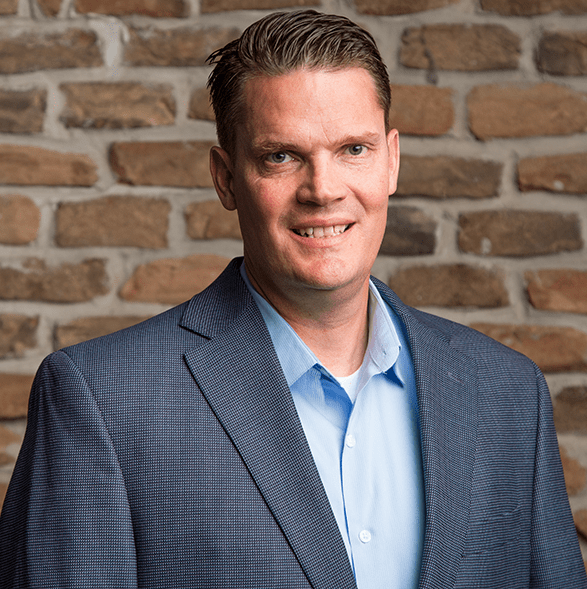 With over 15 years of experience providing CFO consulting services to over 300 organizations, and 28 years in the financial industry, Jerry is one of the most experienced outsourced CFOs in the United States. Jerry Vance has prepared over 300 long-term forecasts for a wide range of industries, including SaaS and software, healthcare and pharmaceutical companies, hardware and construction, movie production, restaurants, education, direct sales, private equities, and more. Jerry has been instrumental in securing hundreds of millions of dollars of debt and equity financing, and has been integral to advising hundreds of companies in sustainable long-term growth. Prior to specializing as a CFO Consultant, Jerry served as CFO and Controller for a number of public and private companies, some with international subsidiaries. Jerry is a graduate from the University of Utah. He enjoys serving as a mentor to early-stage companies and is an active angel investor. Preferred CFO provides tailored outsourced CFO, systems, controller, and strategic advisory solutions to organizations of all sizes. Our team consists of experienced CFOs, expert systems advisors, controllers, and bookkeepers. This means we can augment existing teams by elevating their financial strategies, or can offer fully outsourced financial solutions to organizations without an in-house team.